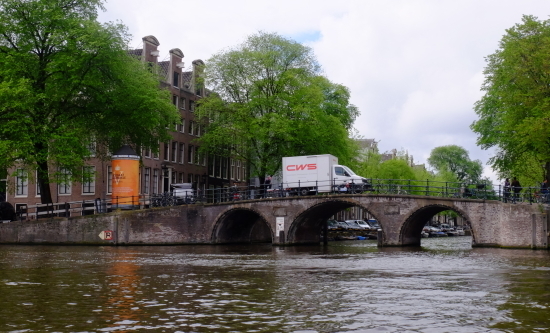 Amsterdam,the Netherlands, called the "north of Venice" is, and the more of thecanal 100km, about 90 islands, and consists of 1500 things Bridge. 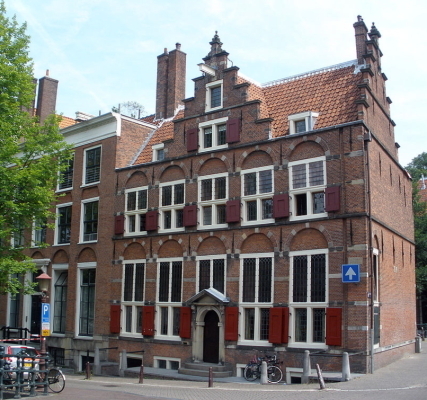 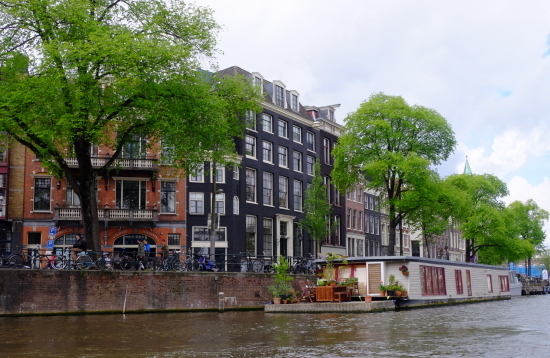 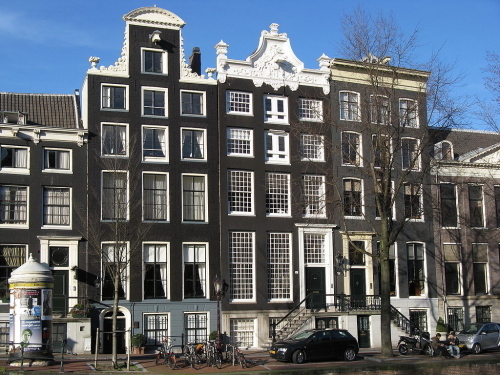 Along theAmsterdam canals lined with beautiful buildings group, we have communicated tonow the atmosphere of the Dutch Golden Age. 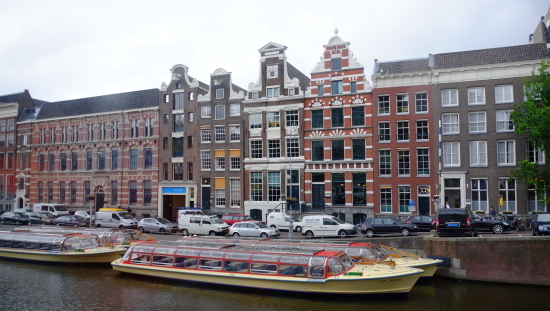 InAmsterdam with a stylish urban vibrant, if you Fumiirere one step foot in theold town of the canal has been spread around, you can encounter in the sceneleaving the vestiges of the 17th-century city built a golden age. 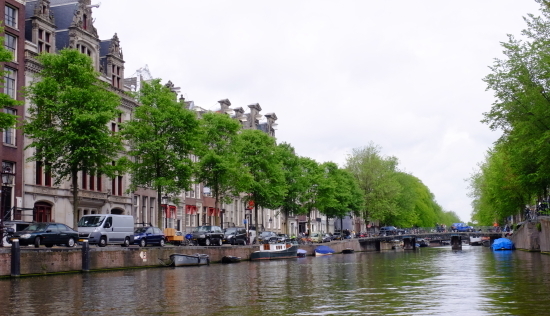 Scenery that symbolizes the city of Amsterdam is the sight offlowing canal called the "Venice of the North".